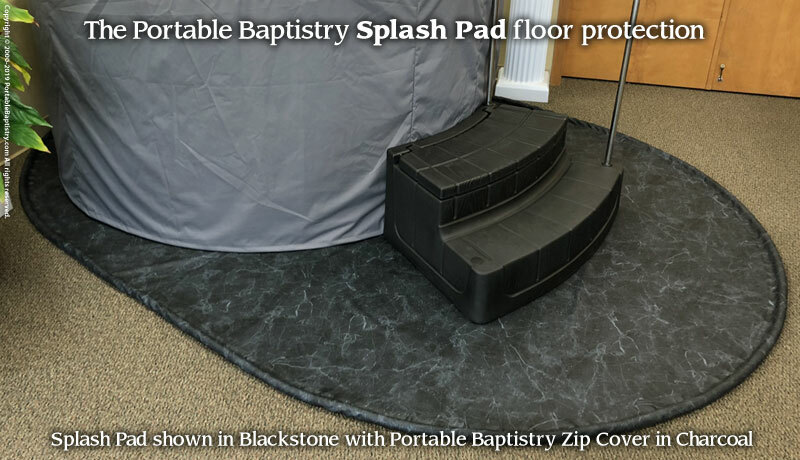 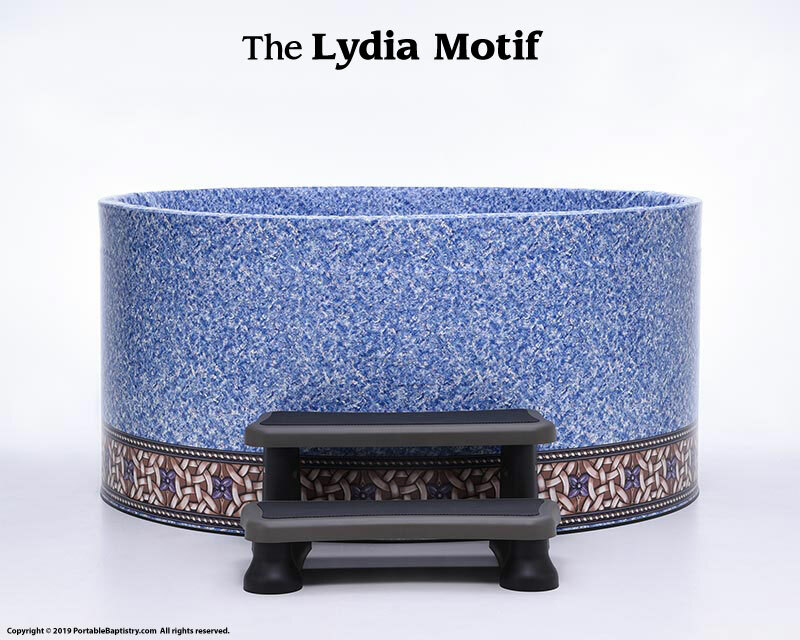 The Portable Baptistry BASIC offers the contemporary appeal, accommodating size, and unparalleled portability of the full-size Portable Baptistry, along with FREE essential accessories to enable you to set-up and baptize the day it arrives. 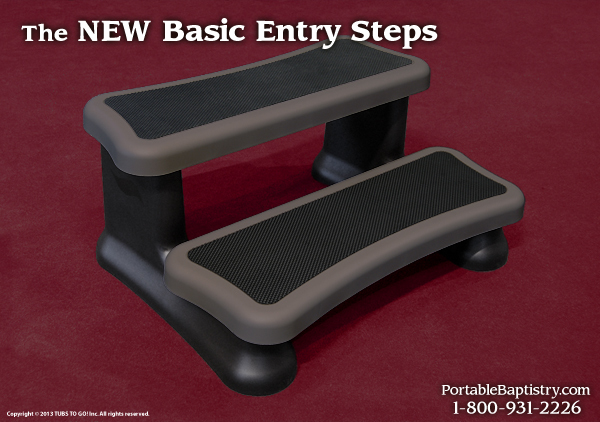 The NEW Basic Entry Steps with rubber treads for sure footed entering and exiting of the Portable Baptistry are included with every full-size Portable Baptistry BASIC. 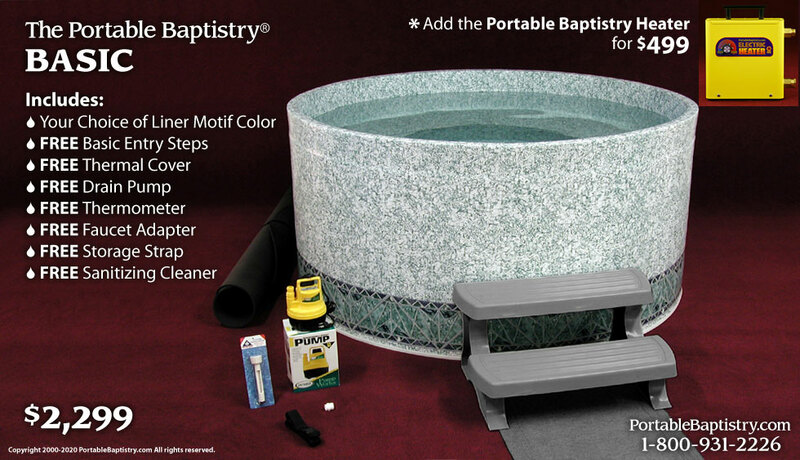 Add a 2nd Basic Entry Steps ($149) as an exit step to allow candidates to enter the Portable Baptistry on one side and exit on the other side of the Baptistry. 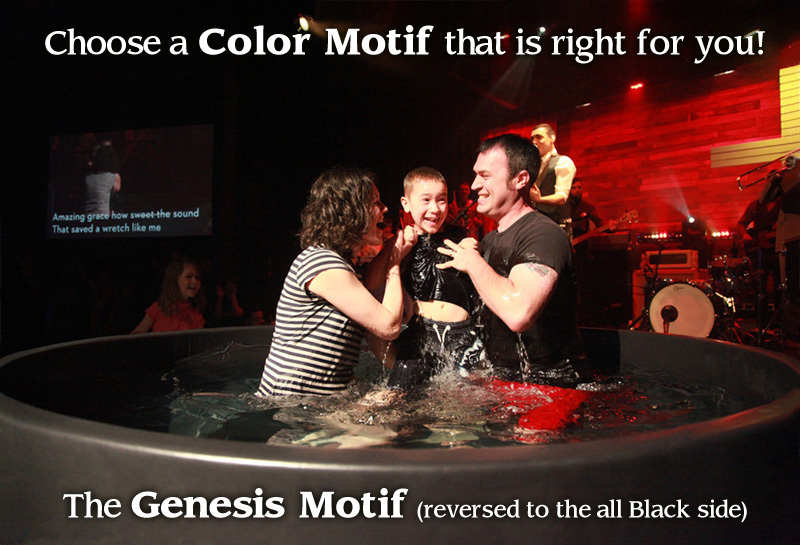 Choose below. 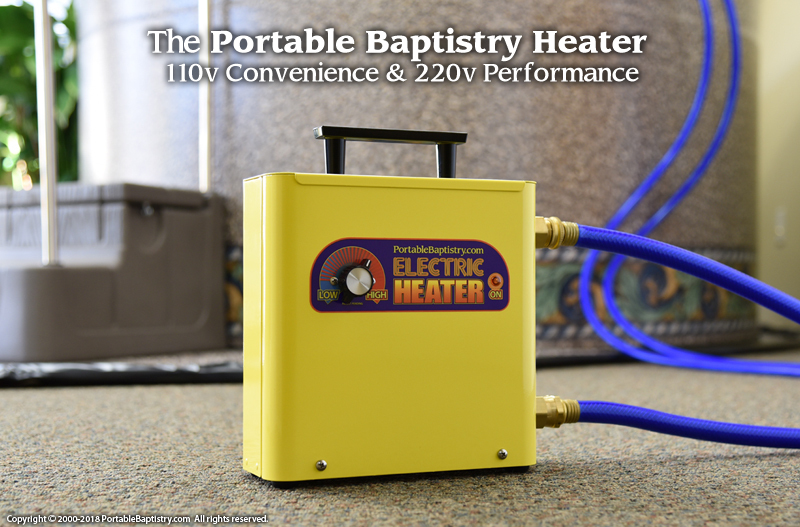 CLICK HERE for details on the Portable Baptistry Heater.